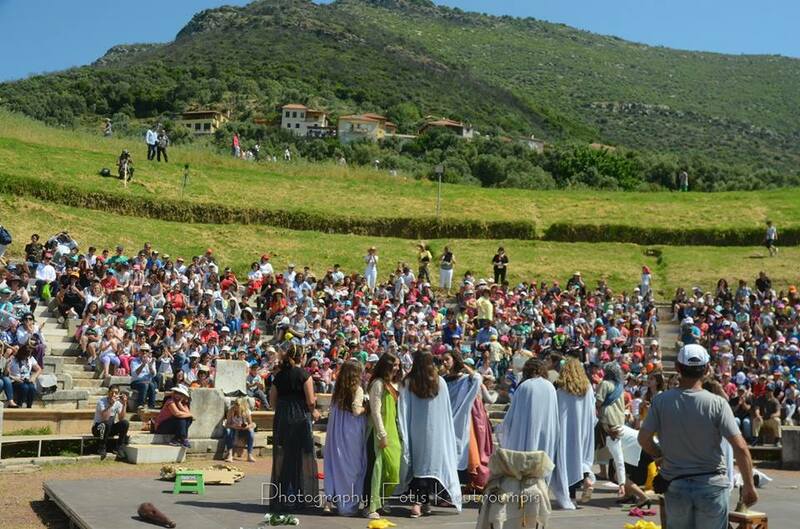 The Municipality of Messene and the Ephorate of Antiquities of Messinia organized from 17th to 27th April 2018 the 7th International Youth Festival of Ancient Drama in Ancient Messene. 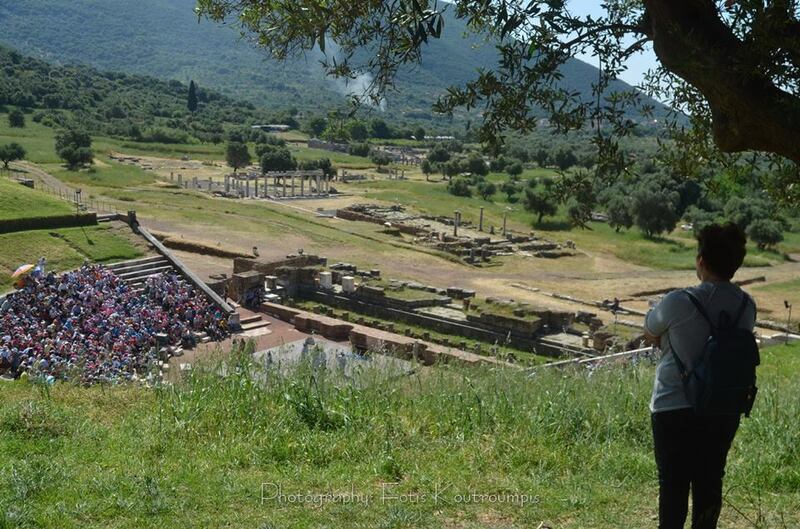 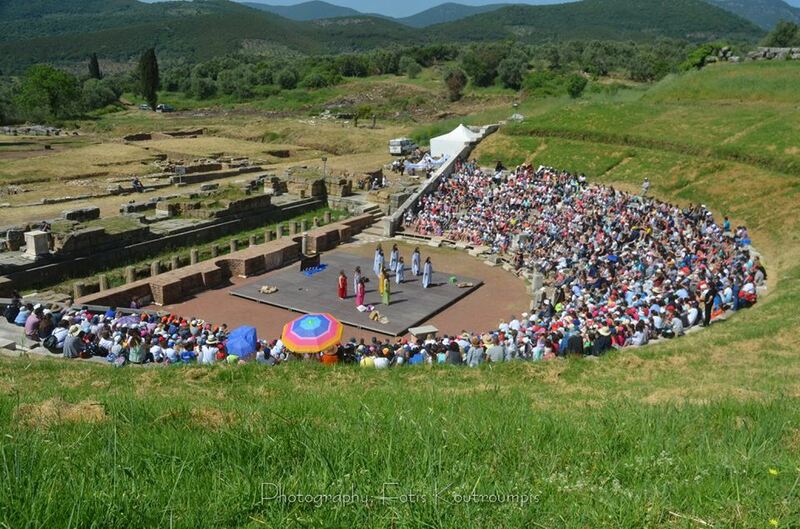 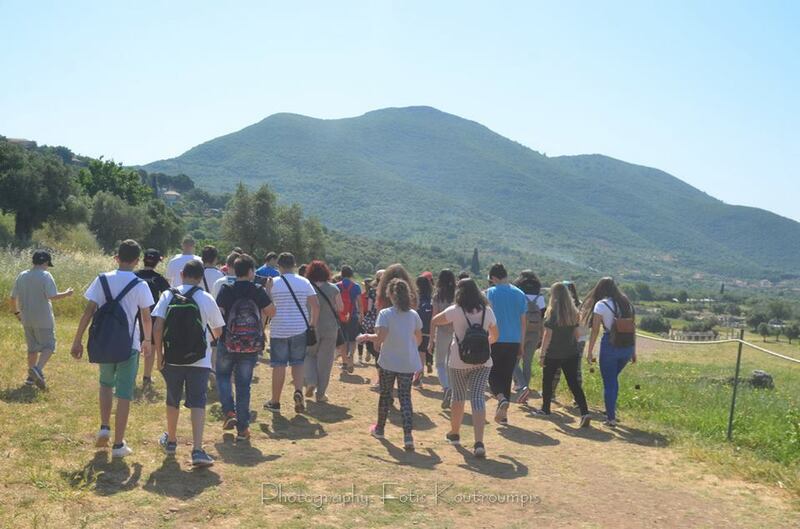 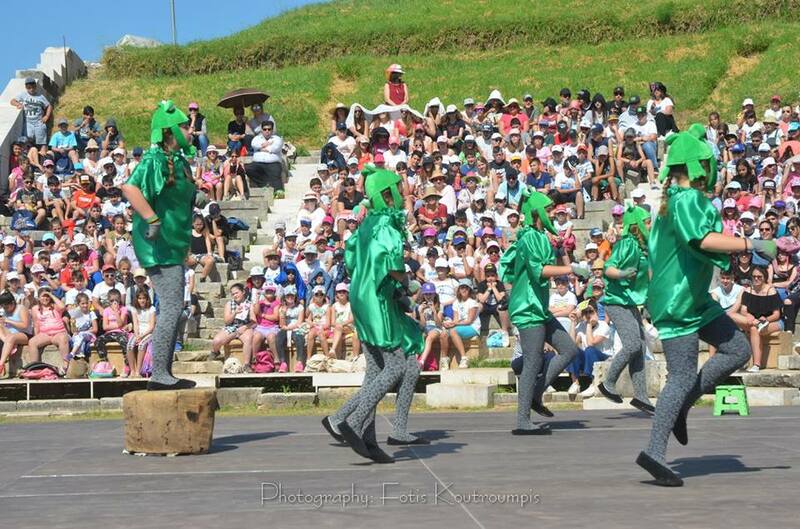 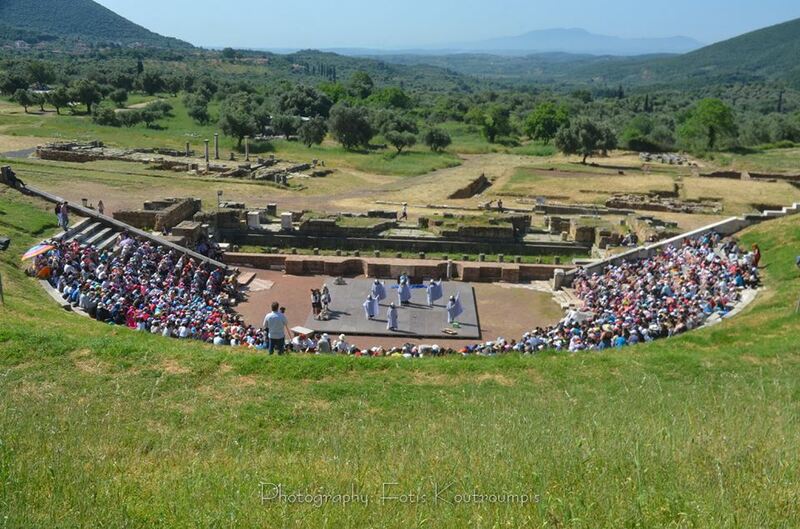 The International Youth Festival of Ancient Drama took place at the archaeological site of Ancient Messene, Greece. 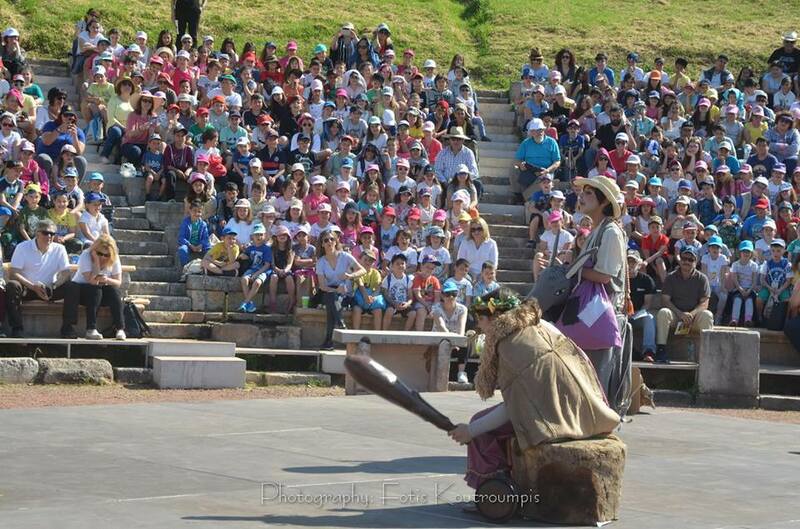 The festival focuses on the presentation of works of ancient Greek or Latin drama (tragedy or comedy) by students. 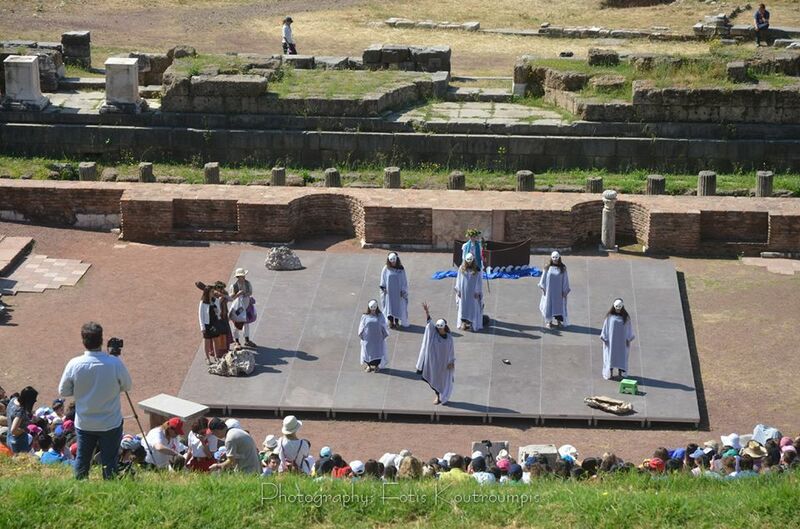 It does not have a competitive nature and its purpose is the essential – experiential contact of young people with ancient drama and cultural heritage. 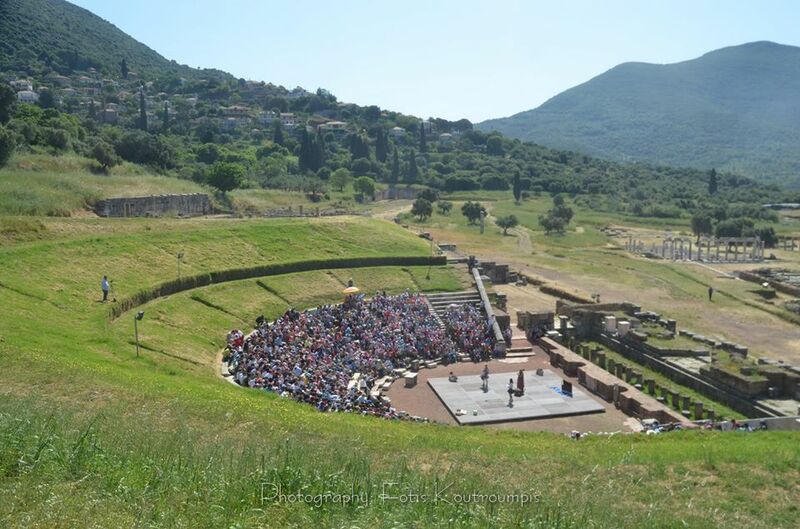 Participation in the festival is reserved exclusively for theater groups of Secondary schools, young amateur theatrical groups of universities, colleges, theatrical schools, institutes and clubs of Greece and other countries. 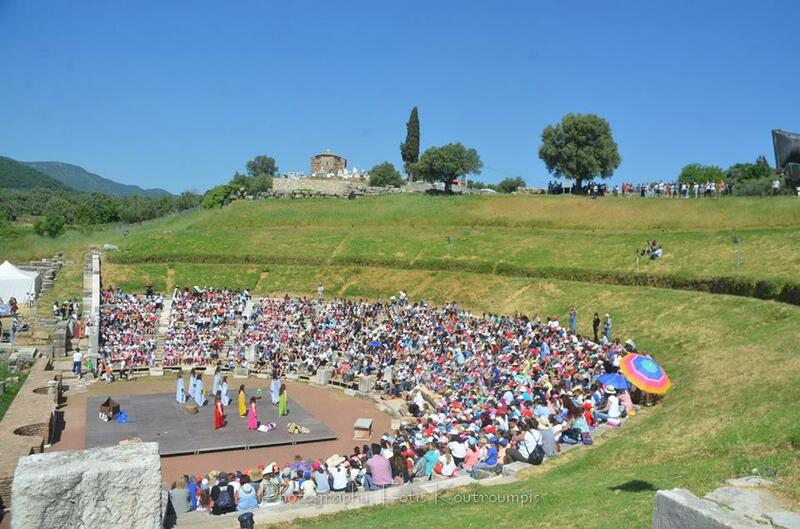 For more information please visit the website of the International Youth Festival of Ancient Drama.